Besides the fact that Apple Cider Vinegar is freaken DELICIOUS to me, I always see the benefits when I bring it back into my life. I ‘ve been having it everyday for the last week , with a combination of lots of greens and fresh fruit. I feel AMAZING. My stomach is flatter, I have incredible energy even though I have been sleeping 4-6 hours a day ( I am usually sleepy and grumpy if I don’t sleep for at least 8 hours) , my workouts seem easier, I feel leaner, & just lighter in general! Clears skin problems & is amazing for your hair when it’s washed with it! Helps with weight loss! A study in Japan has showed that when you consume 1-2 tablespoon a day it helps you breakdown fat ! It’s a GREAT sore throat remedy! So, those are some of the many benefits ! For people who are new to healthy food ( especially those who were scared of eating something that is green ) this will smell funky and will have a strong taste . DON’T smell it before you’re going to have it. DON’T drink it just by itself or with plain water. Do try it on a fruity salad ! Start with small amounts and eventually add more. 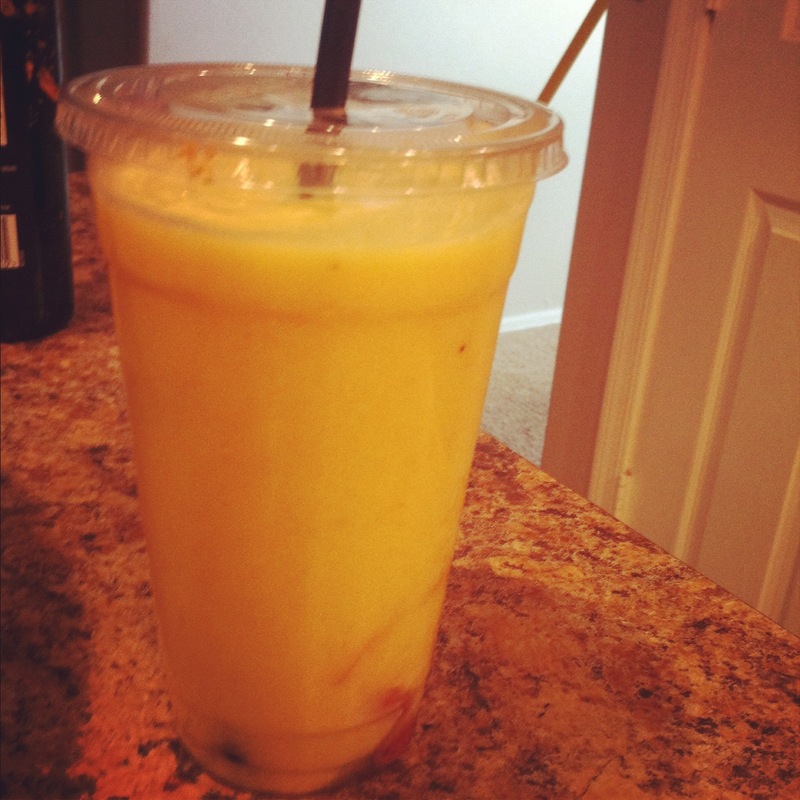 Ok , well I created a refreshing , full of great enzymes, perfect slim down summer drink! 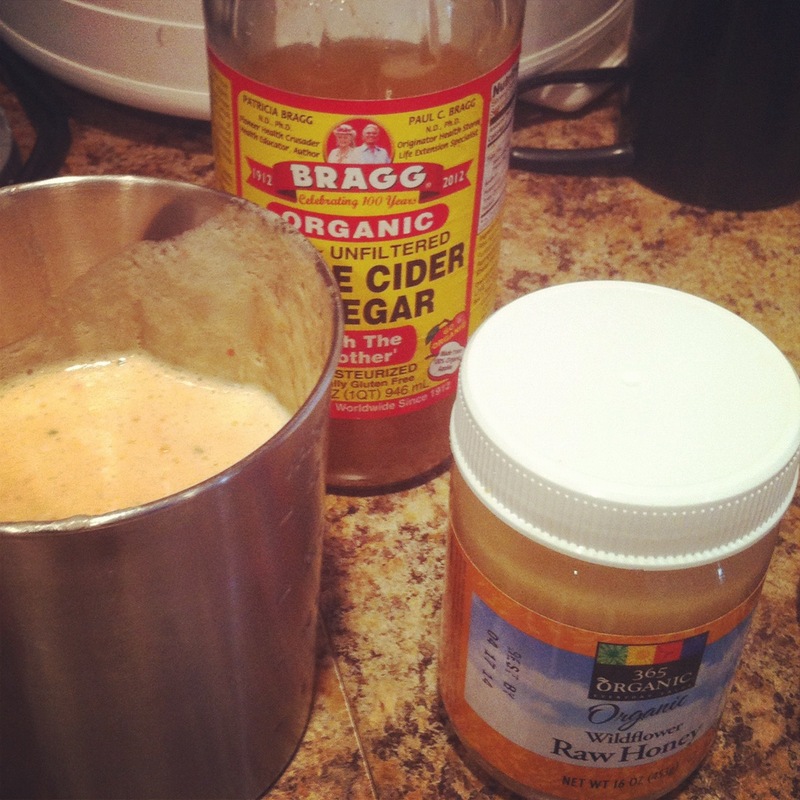 It is made with our amazing apple cider vinegar, a favorite fruit of mine : PINEAPPLE! 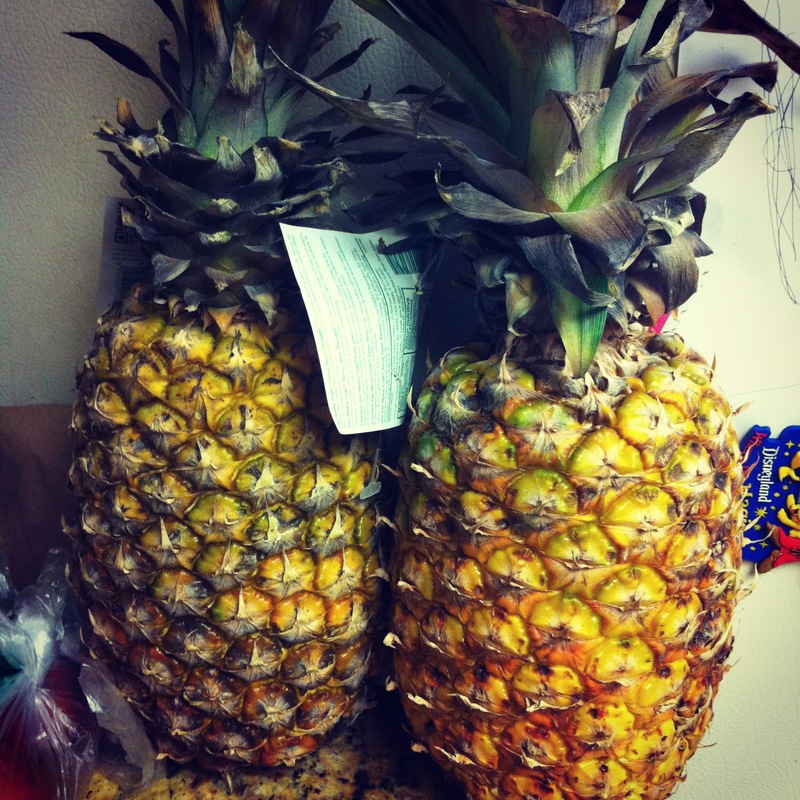 a great fruit that also aids digestion, it is easy digested and full of fiber! I hope you guys like it. Remember newbies , start small and eventually add more !